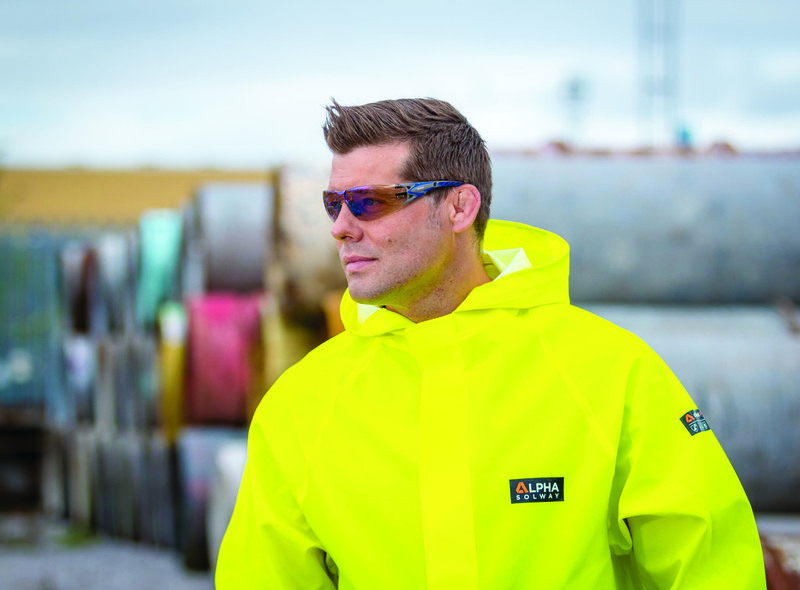 Performance safety eyewear specialist Riley has enhanced its highly popular STREAM safety glasses with the launch of the new STREAM EVO. 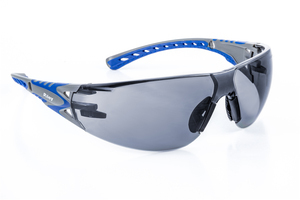 Featuring a sports style frame with a high performance, impact-resistant F-rated Polycarbonate protective lens as standard, the new STREAM EVO is described as ultra lightweight and highly comfortable, ideally suited for a wide range of sectors from construction and engineering through to food processing and pharmaceutical environments. STREAM EVO also offers a comprehensive range of lens options for different environments, ensuring clarity of vision for the wearer. Blending safety, style and comfort, STREAM EVO is metal-free and has been designed with a number of features including a TECTON 400 K&N rated anti-scratch, anti-fog moisture repellent coating applied to both sides of the lenses. Additional benefits include a soft, adjustable, anti-slip nose bridge; soft, ventilated TempFLEX temple tips providing a comfortable, secure fit; co-injected bi-colour thermoplastic rubber temples providing a secure fit; slim temples to enhance comfort when worn with ear defenders; lateral protection, and UV 400 protection. The enhanced Riley TempFLEX system – flexible, Thermoplastic Elastomer (TPE) side arms and temple tips, inclinable temple mechanism, adjustable nose bridge and length adjustable temples – enables the wearer to create a tailored fit for their individual face shape. STREAM EVO is also available with a separate Accessory Pack, containing an adjustable headband and gasket. The robust polycarbonate wraparound lens gives a clear panoramic view, ensuring high performance protection from impacts, delivering perfect optical quality in accordance with EN166.